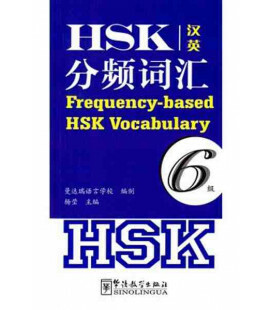 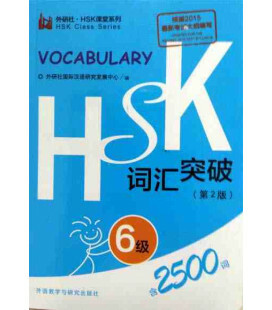 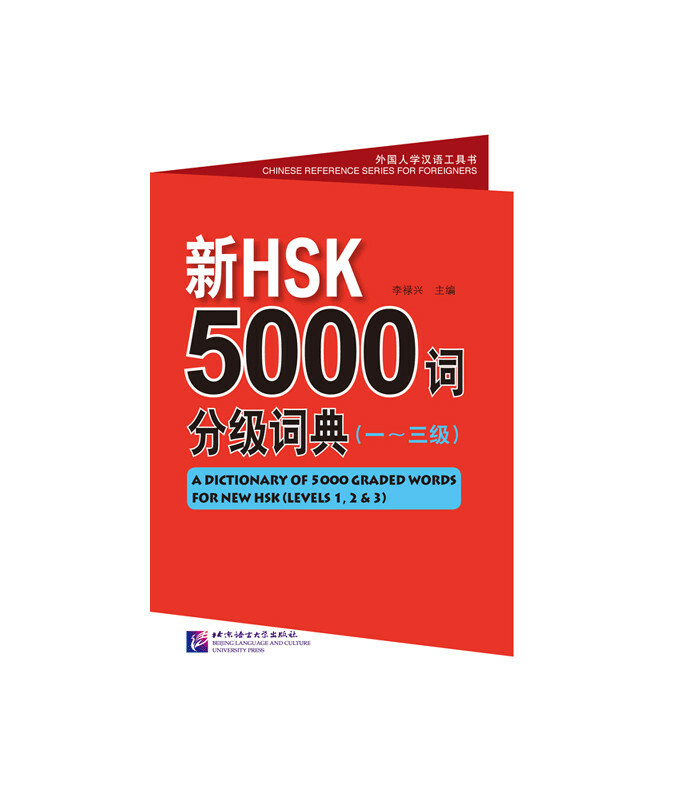 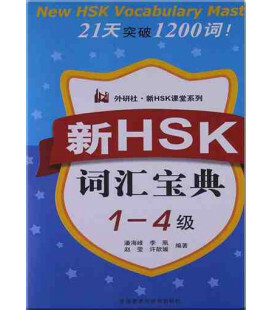 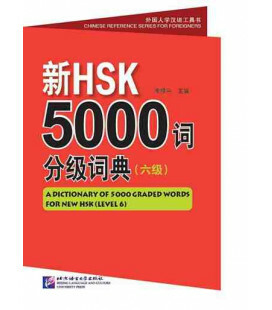 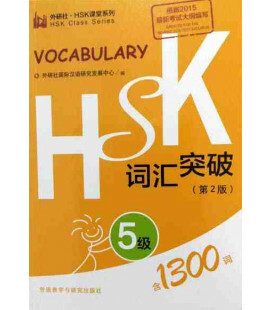 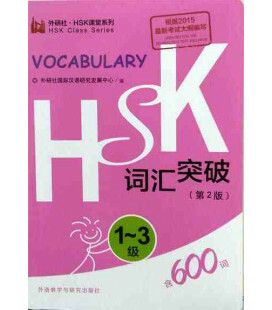 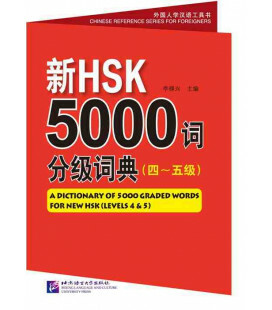 A Dictionary of 5000 Graded Words for New HSK, targeted at students who are going to take the new HSK, includes three volumes respectively for levels 1~3, levels 4~5 and level 6. 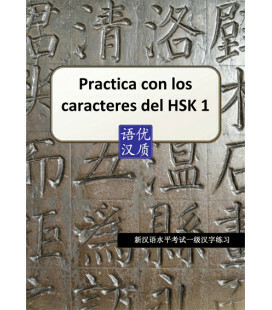 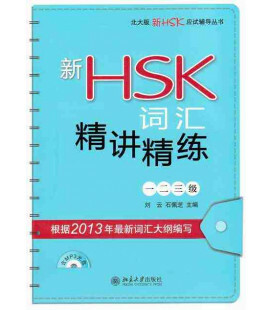 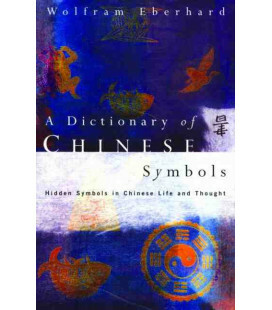 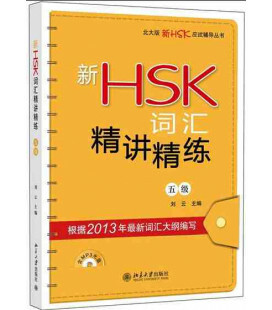 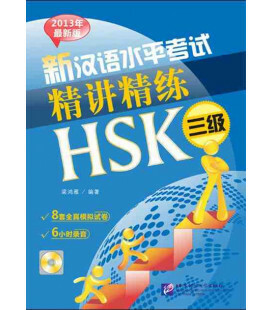 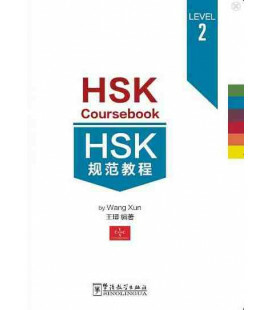 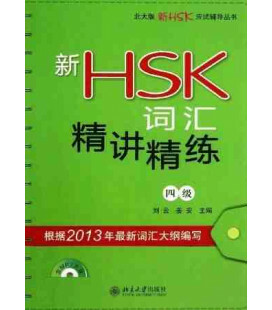 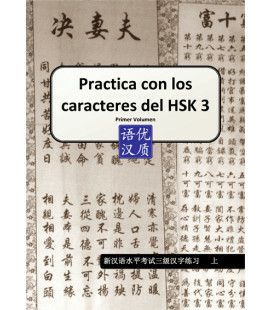 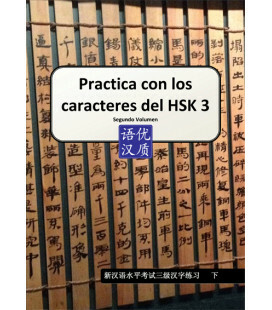 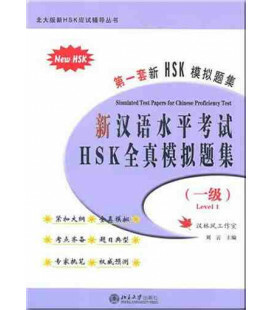 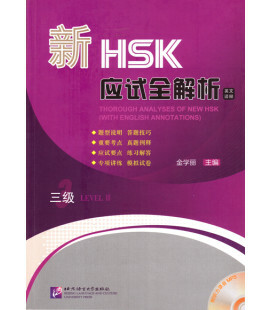 This is the first volume, which collects 600 entries based on the Outline of the New HSK (Levels 1~3). 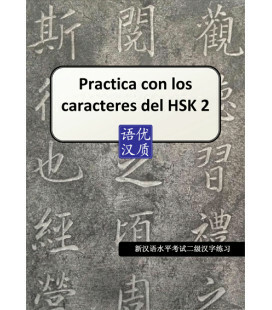 Each entry is marked with pinyin and the entry of a single character has the strokes, stroke order, radical and other supporting information. 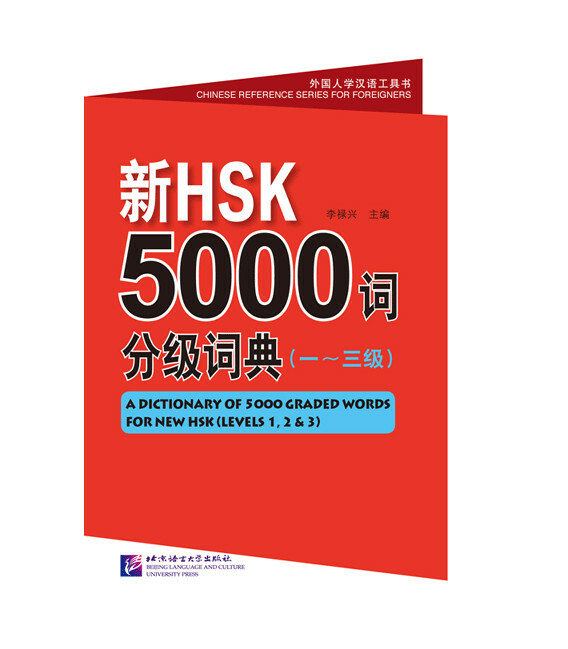 Entries are classified based on its senses, each of which is noted with its word type, English explanation and 3~8 example sentences. 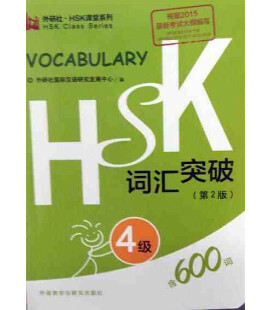 These sample sentences are provided with pinyin and their meanings in English. 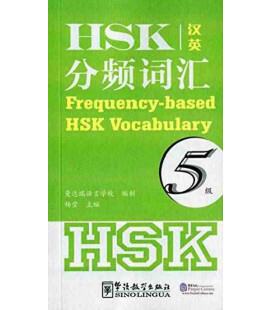 Chinese recordings for the entries and sample sentences are available for students to improve their listening and speaking skills.